With terms ranging from 3 to 59 months, and the ability to lock-in guaranteed rates; this is one of the greatest savings options around. A minimum of $500 is required for most certificates. Interest may compound on the principal amount invested or you have other options. You can have a check mailed to you monthly, quarterly or annually for the interest credited. We also offer a transfer option to another account at Solidarity for your interest only payments, where you may access those funds. 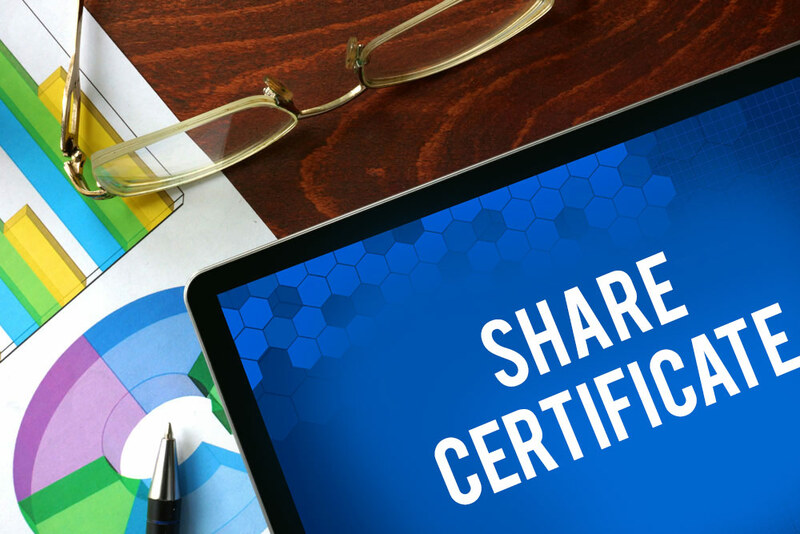 There is a penalty for early withdrawal on certificates. Call us or come into any of our branches to find out more!